Often the motivation behind implementing job management or workflow management software largely comes from the positive impact it will have on your business operations - things such as improved administration efficiencies, reduced paperwork, cost-effective systems and improved financial visibility, to name a few. All these benefits are great for you and your employees, and make a huge impact on your ability to run a successful and smooth-running enterprise. But what about your customers? Better systems also lead to improved customer service and ultimately increased customer retention and referrals. Accurate quoting improves your customers’ experience right from the get-go. By entering and analysing the time you spend on specific projects, you'll begin to have a very clear idea of how much time certain tasks take, and therefore how much you need to be charging. With that information, you'll produce more accurate quotes for your customers - and back up your costing with data from your software if necessary. Your clients can budget accordingly, and you'll no longer run the risk of damaging customer relationships with unexpected project blow-outs or forgotten expenses. On top of that, you'll impress your clients with beautiful, professional quotes that you can send through in a matter of minutes! Have you ever received an invoice and wondered what it is exactly that you're paying for? Vague pricing with generalised cost categories are likely to raise suspicion with cost-conscious clients. And without accurate records, how can you justify your bill when it's called into question? You can choose the level of detail that you provide on your invoice, but by tracking your hours and expenses through project management software, you're able to instantly provide your clients with accurate breakdowns of time and cost if necessary. 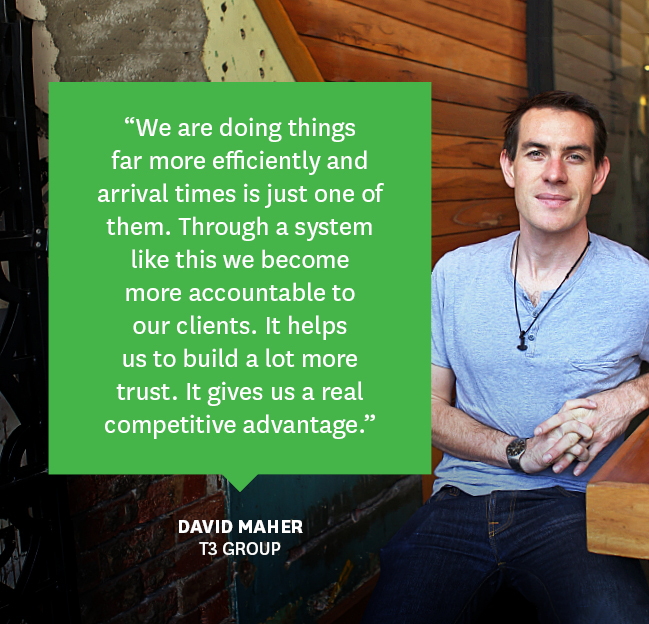 This level of detail means your clients can trust that they are receiving complete transparency on their invoices. Project management software, like WorkflowMax, allows your team to enter their time directly into the software. This timesheeting functionality means there is no more guesswork when it comes to billing, and provides a detailed digital trail on how much time was actually spent on a project. Likewise, expenses and purchase orders are stored directly against a job, so can be clearly displayed on your invoice if necessary. 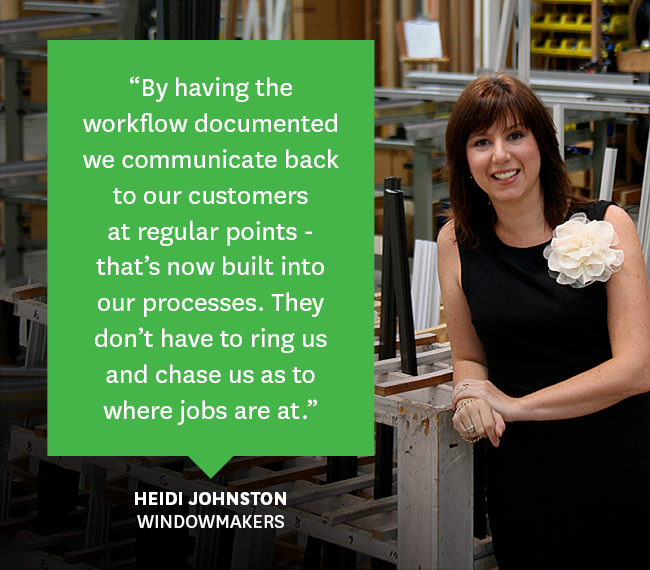 With job management software, your customers will benefit from the flow-on effect of improved business processes. Because WorkflowMax allows everyone in your business to log on and collaborate on a job from wherever they are, it reduces the likelihood of a breakdown in communication and improves your ability to expedite necessary tasks by instantly assigning them to the right person. Job management software allows your team to collaborate with ease on projects and keep themselves up-to-date with progress and changes. Anyone allocated access can see due dates, notes, milestones, workloads, emails and documents associated with a certain project, and the use of notifications keeps them automatically informed if something changes. What does this mean for your customers? With everyone who is working on a project kept up-to-date with what’s happening, you can ensure your clients are receiving the most recent updates, no matter who they speak to. You can easily keep them in the loop at various stages - without them having to chase you. 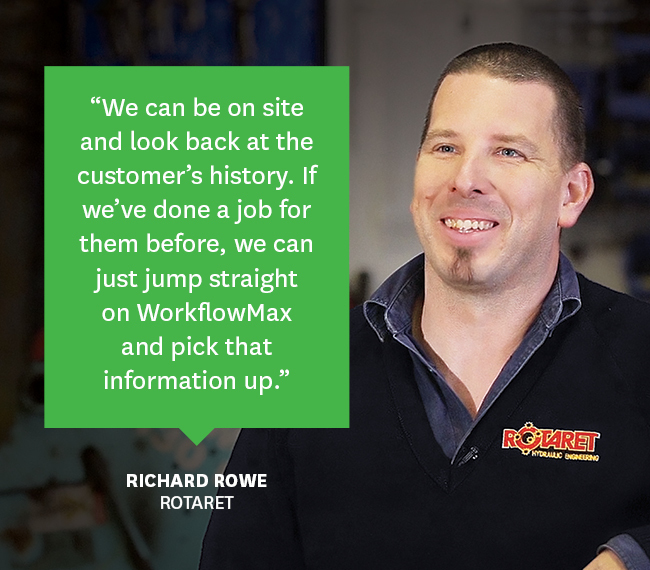 There are several ways that WorkflowMax can help you provide added value to your customers. 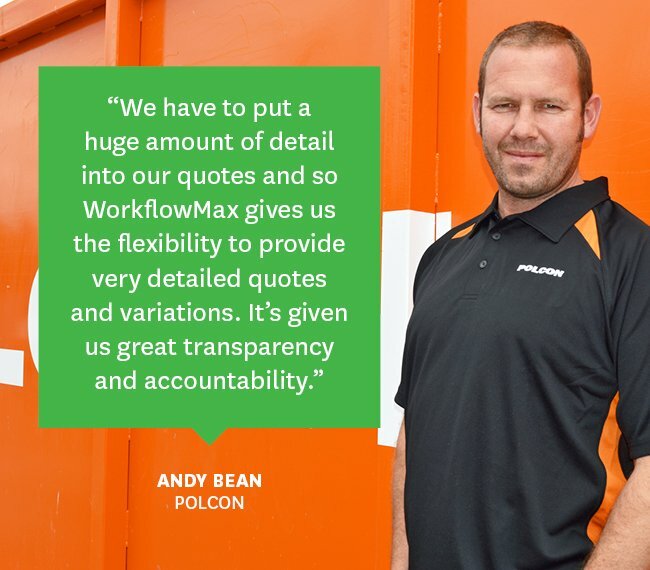 With WorkflowMax you can allow your clients to access their project details directly through the client log-in option. This let's them log in remotely to instantly view the status and project updates of their job. As a client, this transparency can often be a huge selling point. For many businesses, using a client management system that keeps all client information in one place means they can consistently deliver a personalised service to their clients. Not only can you keep a record of client project history, but imagine how many brownie points you'll get for remembering their birthday or their favourite sports team! 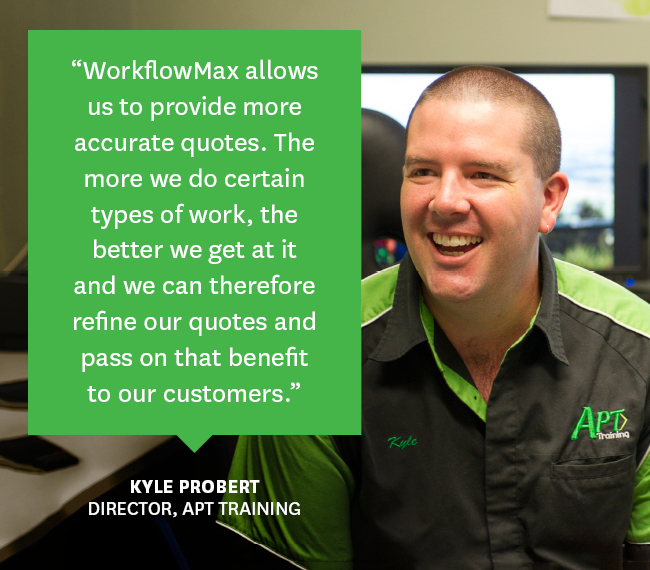 You’ll hear us talk a lot about the benefits that a job management system such as WorkflowMax will bring to you in business, but it’s interesting to hear how your clients are also going to experience improvements to their experience with your company! Are you already a WorkflowMax customer? What other benefits has job management software offered your customers?